There’s no doubt that the healthcare industry is shifting inexorably from its traditional fee-for-service foundations to a more value-based model — a move that experts say will proceed regardless of the ongoing uncertainty surrounding the Affordable Care Act. 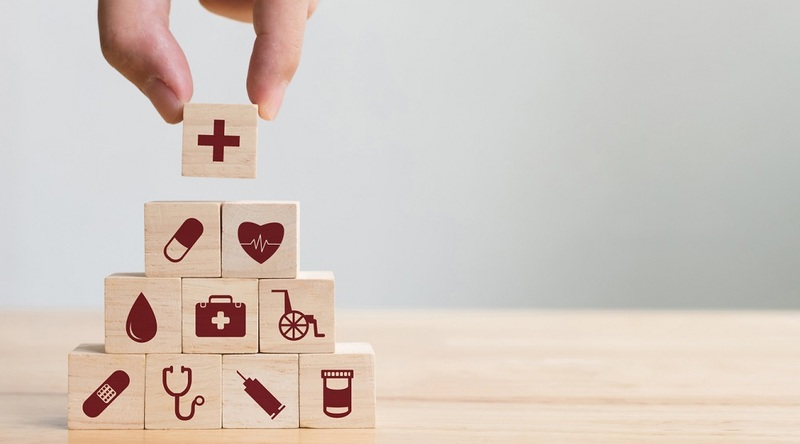 And emerging as a key way to usher in that change is population health analytics, which providers are embracing as a means to offset the risk transferred to them by new guidelines from the Centers for Medicare & Medicaid Services (CMS). 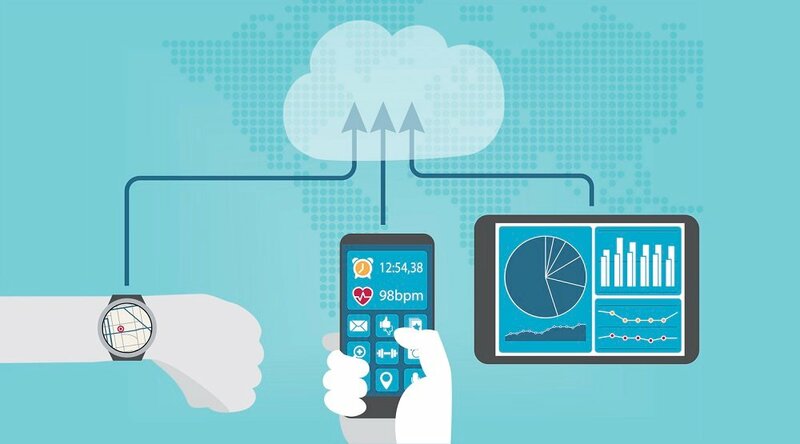 Though it’s a decades-old concept, population health management has taken on renewed importance in recent years, as healthcare innovators have leveraged the power of data gathering, analytical expertise and patient monitoring technology to segment patient populations and match them with the best possible treatment regimen. 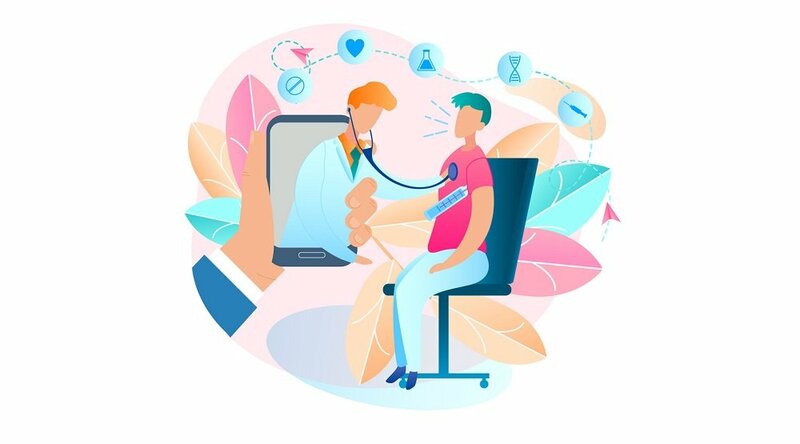 To meet this increased demand for population health analytics, telehealth solutions like Care Innovations® QuietCare® and Health Harmony Home Sensing technology are emerging as a way to not only capture valuable patient data, but present it in a context that helps providers and payers improve clinical and financial outcomes. 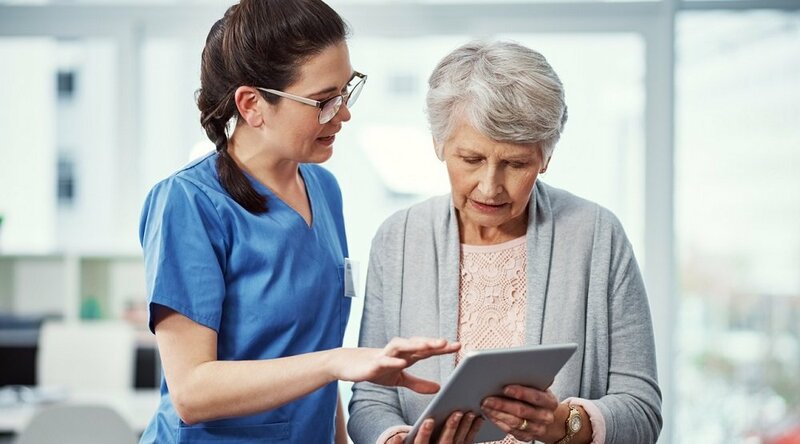 Offering built-in monitoring, tracking, and reporting capabilities, population health analytics solutions help improve patient care by enabling more timely caregiver response — a particularly important aspect of care delivery when care takes place in the home, as it increasingly is in the ongoing, industry-wide move to value-based care. 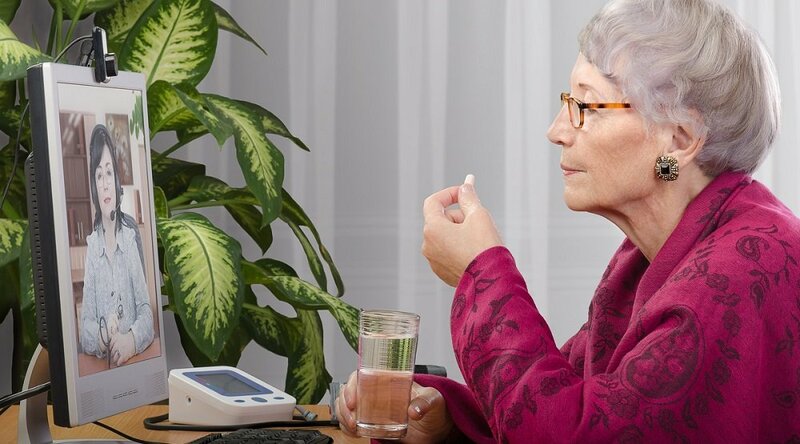 Using a wide variety of data collection points spread across a variety of patient-friendly applications, these patient monitoring services collect and analyze data in near-real time to give providers the power to make responses nearly instantaneous. This can not only sharply reduce the lag time between adverse events and a provider’s reaction to them, but it also offers insights that can help avoid adverse events in the first place — a powerful tool in the goal of accomplishing value-based care and minimizing CMS-mandated risk, all in one package. So effective has the use of population health analytics shown itself to be in achieving value-based care that it’s fast becoming standard component of healthcare delivery. As providers move to align patient groups with the treatment that best suits them, analytics is a critical factor in getting the most value from new forms of treatment like telehealth and remote patient management. “There are lots of wonderful risk tools we can apply to a data set, a population data, to really come up with a comprehensive identification of patients who are most at risk if they don't engage with some sort of a remote patient management model,” adds Care Innovations® Chief Clinical Officer Julie Cherry (RN, MSN) in a look at how to approach patient population management. “Putting all those pieces together [and] applying them to a data set of your population will culminate in a very, very targeted list of what patients are most appropriate, and where the opportunity is for you as an organization” to implement RPM and, along with it, a more value-based model of care, she adds. And because its role in the future of healthcare delivery is certain to expand, leading providers of population health analytics are wisely focused on constant improvement of these processes. Originally an offshoot of Intel, Care Innovations has a richer understanding of the importance of data and analytics than many others. The company has not only made a point of enlisting highly experienced analytical professionals in the development of its solutions, but it has also augmented this expertise with a series of strategic partnerships, such as a collaboration with analytical specialist Caradigm. “The key to Caradigm analytics and population health solutions is a rich set of clinical, operational and financial data delivered to healthcare professionals within their workflows in near-real time,” the company stated in the announcement. The goal, they add, is to apply this analytical expertise to help providers improve care, reduce costs and manage risk — all important watchwords of the now-mandated shift to value-based care. Interested in learning more about how to leverage population health analytics to achieve value-based care? Call us today at (855) 885-CARE, or contact us here to schedule a complimentary consultation with a Care Innovations specialist.